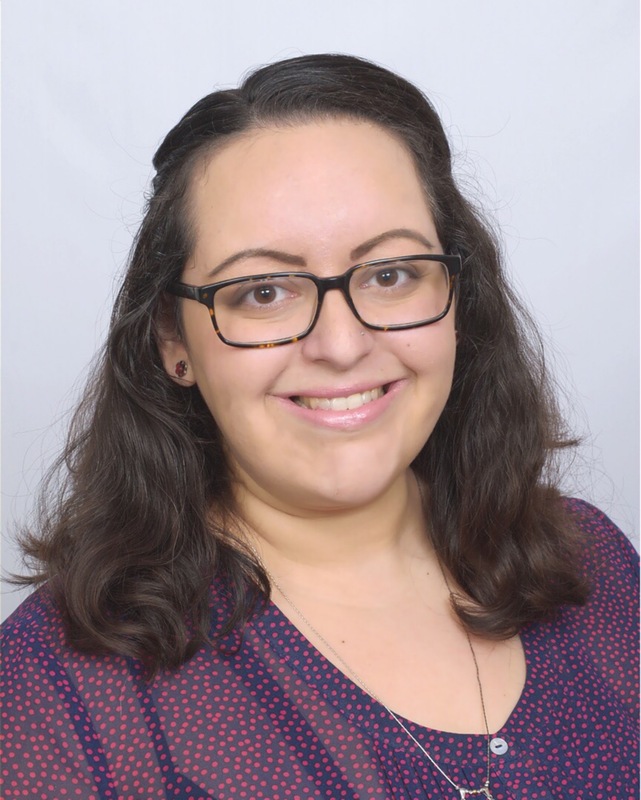 Rachel Shatil joined TSG in January 2019 as an Administrative Assistant. Over the last decade, Rachel has worked in both nonprofit and for-profit environments and brings with her a wide range of administrative and office management experience. Rachel’s responsibilities include a variety of administrative functions and being the main point of contact for incoming communications at TSG. Additionally, Rachel’s organizational skills and close attention to detail contribute to her support of TSG’s Operations Manager, Ashley Blue, with a myriad of logistical tasks. Prior to joining TSG, Rachel (originally from Philadelphia) lived in Israel for eight years, where she met her husband Shachar. Although she misses living near the beach, Rachel is happy to call Omaha her home. Rachel enjoys spending time with her husband and their twin girls, as well as cooking, singing, and traveling.